Design classics celebrate a revival on the furniture market and are regarded as fashionable, which is actually the opposite of it. Timeless pieces of furniture are considered to be modern and the reason for this is basically the style cult or striving to be stylish. Design classics are basically manufactured in variety, which have not lost any validity in the years. They are simple, functional and durable, so fit in every living room. 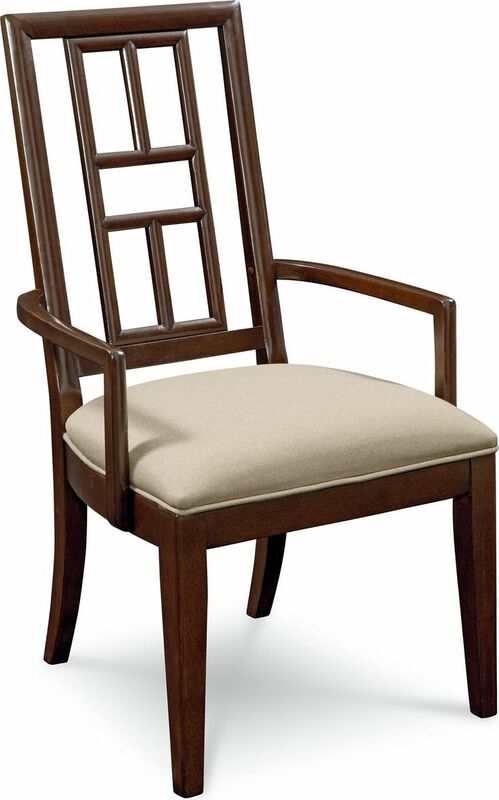 For a design classic chair concise form, robust materials, reduced colors and uncompromising quality characteristic. 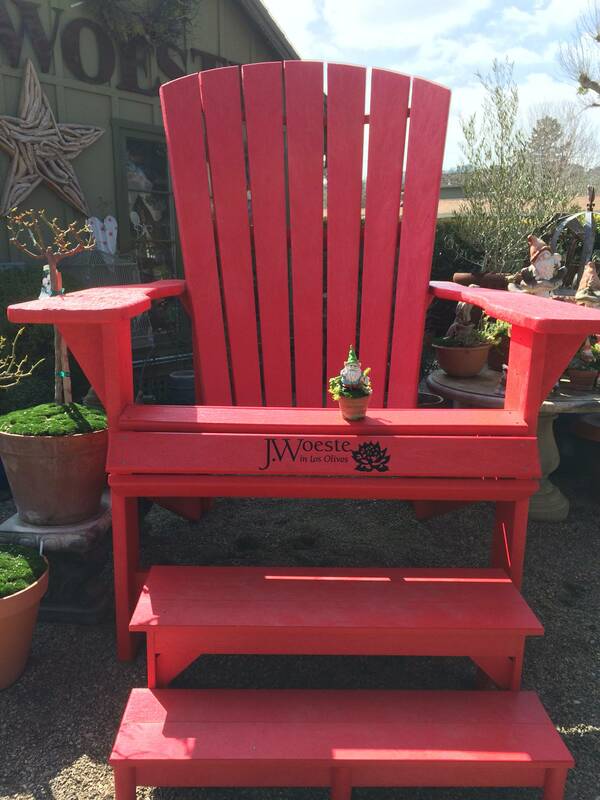 We introduce Butterfly chair. 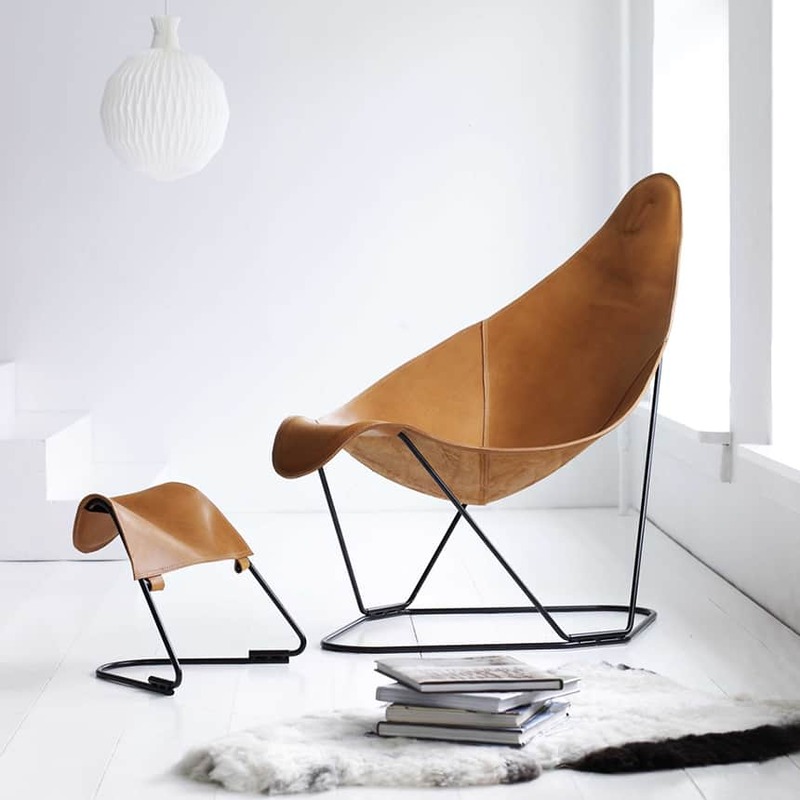 Design classic chair should be simple, but also functional. 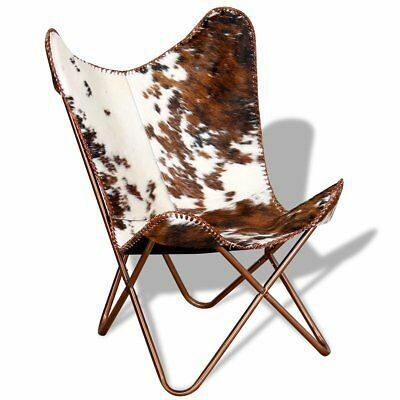 Butterfly Chair fully meets these requirements and expands them in a practical way – it is foldable. Still known as a BKF chair or bathtub chair, he considers the practical from the beginning. 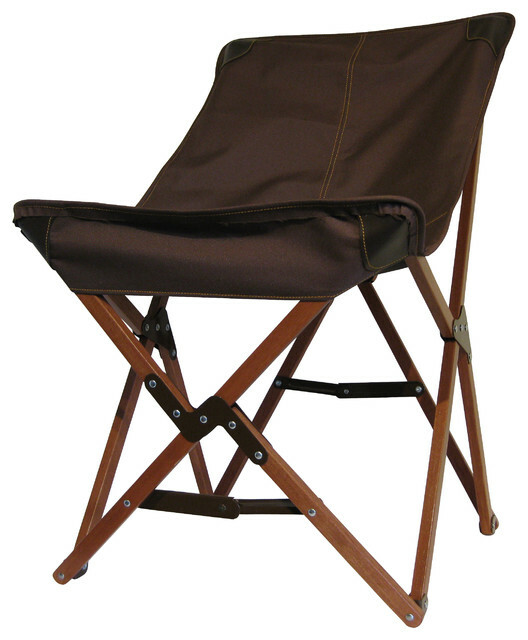 His predecessor, first presented in 1880, was designed as a camping chair with wooden and steel frames for military camps. 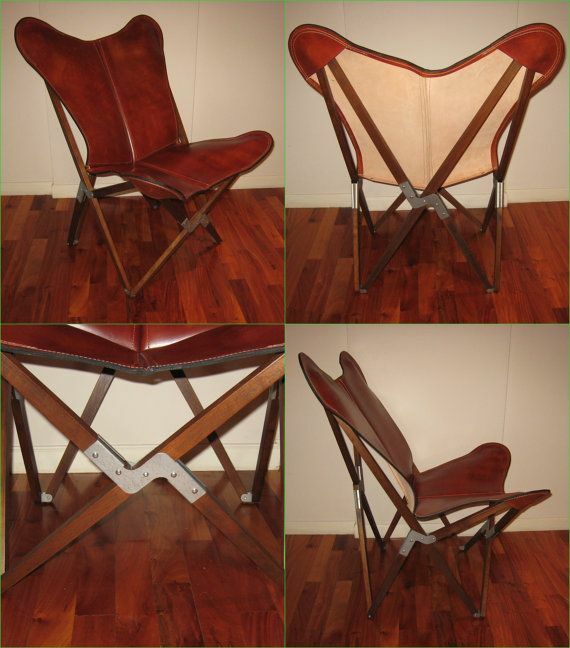 Stable and easy to dismantle and build, James B. Fendy created a breakthrough with his chair ‘Tripola’ or ‘Tripolina’ Chair. 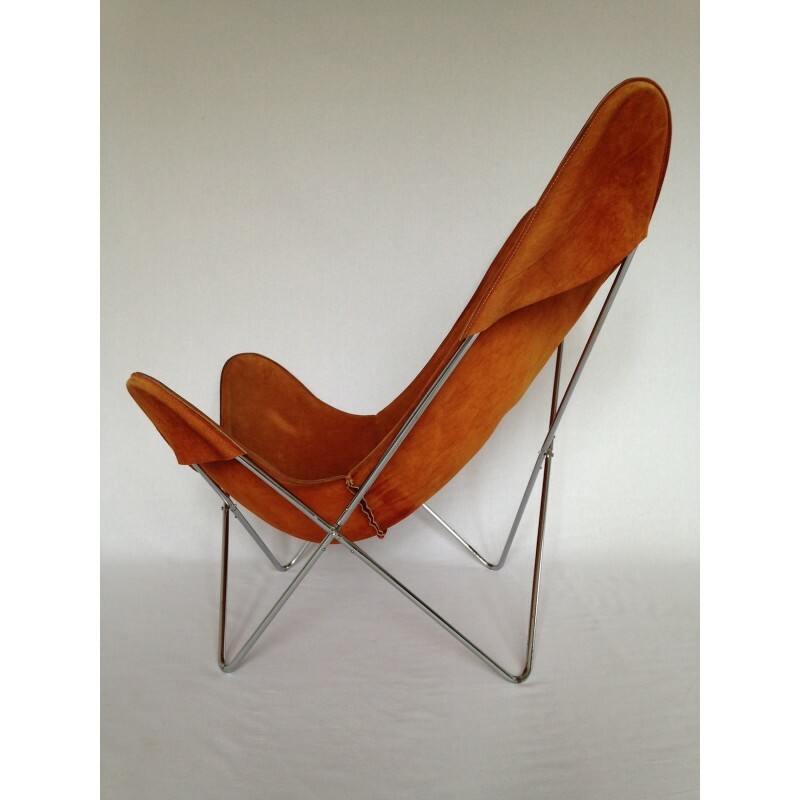 In 1938 a new design took place, which was already considered the ‘birth’ of the Butterfly chair. The Argentinean architectural firm Austral Group, which worked together with Le Corbusier, for example, reinterpreted the camping chair and added it to the furnishing of an apartment house in Buenos Aires. The chair was BKF after the first letter of the last name designers – Antonio B onet, Juan K urchan and Jorge F called Ferrari Hardy. After the presentation of the chair in Buenos Aires at the third ‘Salon de Artistas Decoradoresinterior’ design exhibition, he is recognized by MoMA. Some items are also part of the famous ‘Fallingwater’ home of Frank Loyd Wright. How a true Desiglassic chair becomes from a chair becomes more than pure happiness. He is not only purely functional, his design appeals to people from different backgrounds. Therefore, a design is very popular, often copied in this thought chain. In 1947, Knoll received the license of the draft from the BKF chair, although the counterfeits were not reduced and was forced to cease production. 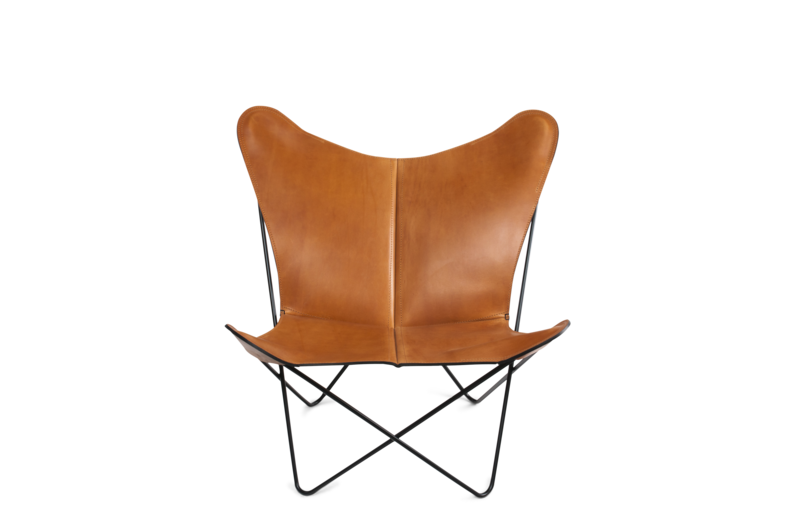 Not for nothing, the Butterfly chair has received the award for design classics. He has earned it, proved it, and has remained faithful to its practical use. As a camping tripolina he was used by the military as it is easily transportable. Developed as the Austral Group BKF, he drew the attention of Le Corbusier, who was known to be on minimalist and sustainable design, and therefore pushed a push. Although with significantly poor quality, copies were available starting at $ 25, which quickly appeared on hippies’ festivals in the 60s – 70s. The reason for this is not the award that he has won, but the functional design that is useful. 57 years after the discontinuation of the production of Knoll, MoMA has issued 75 new special copies, re-editions, for its 75th anniversary. These got an up-date with already a powder-coated black stainless steel frame and cowhide cover. 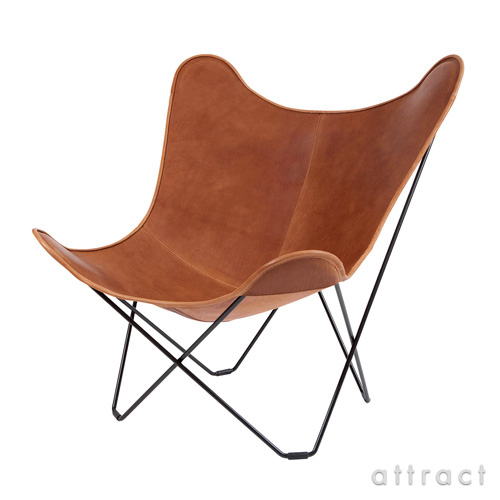 Since 2010, the Butterfly Chair has revived when the Argentinian designer Bárbara Giménez Weinbaum began production. She even designed a BKF chair with two seats and an analogical design. In 2013 he was awarded Red Dot by MoMa, with whom he shares a common story. BKF chair offers comfortable, casual sitting and is suitable for every living room due to its casual, unobtrusive appearance. As a typical midcentury furniture, it is often preferred by young people because of its uncomplicated appearance. Recently, there were also several variants for the version as well as from the frame, as well as from the seat material. The choice is made of sails or leather in natural colors. Optionally a steel frame is painted in black or white. By using modern, more robust materials, it can be placed inside as well as outside. The chair has changed with the time but not only visually, but also purely technically apart. Its original dimensions, in the production of Knoll, do not correspond to the standard of contemporary man, so he has grown with a few centimeters. Recently, it has been optimized to meet the high demands of the modern user. So it is not surprising that he still shows up again and again in homes and offices. 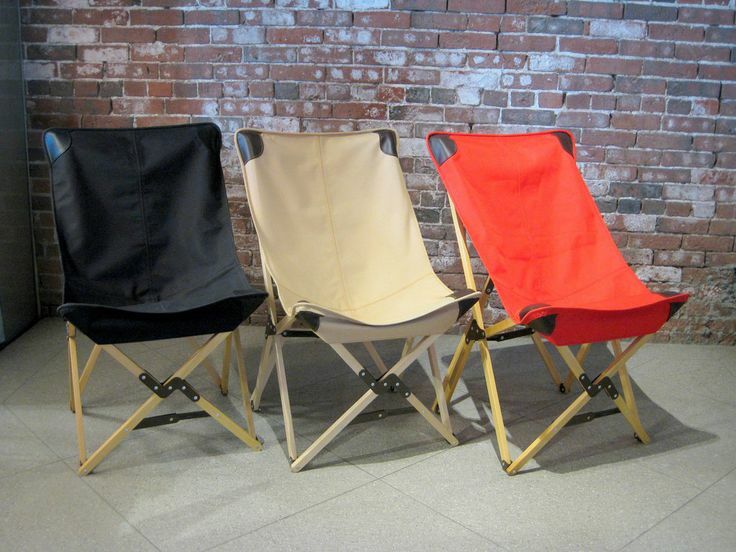 The current version BKF chair can also be used without problems in outdoor areas. Optional detachable, washable in-outdoor suitable upholstery covers are also available in several cheerful colors. The material is breathable and mold resistant, which promises long-lasting use. The frame is easy to fold and therefore save space when the chair is not needed. It is also designed according to use lacquered for inside and powder coated for outside. 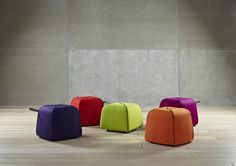 Suitable for indoor use are made of color leather and suede (Cogniac color) or on request in other colors. Another variant would be made of natural or black sails. 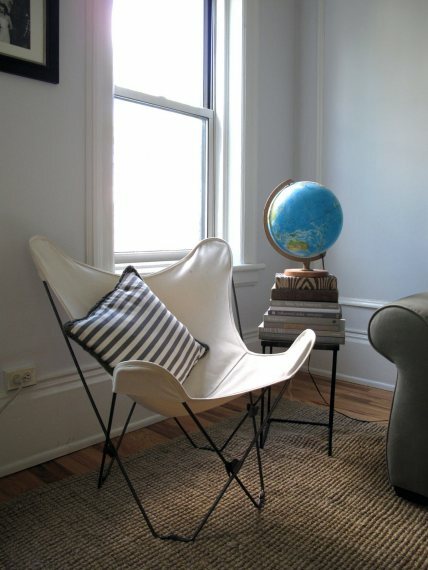 The chair is the perfect piece of furniture, which provides a stylish connection between several living rooms in the room. 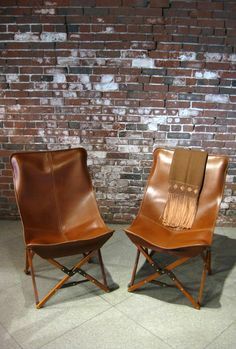 How multifaceted this design classics chair is, and interesting design ideas with it, can be found in the picture.